You know your business better than anyone, you created it. It’s your passion and your life. So when it ‘doesn’t feel right’ ’nothing is growing’ and the customers or clients you are attracting are not the ones you wanted, then is it time to check in with your vision, branding and communication and add some heart back into your marketing. Why do you have a business? Who are your products and services designed for? What did your business look like when you started? Do you want the same things in life now as did when you started your business? What do you want to happen in your business? May be you’ve lost some of the connection with your original purpose and vision, and it’s time to check in? Knowing the WHY, WHAT, WHERE, WHO, WHEN (and your value,) means you can align you with your business. Knowing who you are as a business offers greater opportunities for growth because you are building on a foundation of strength. Yes marketing is a long game with lots of short term tactics available, however the best results come from your strategic vision enabling you and your team to take action together. You know your business, however when did you last take a look at what are you saying? Once you are clear on your branding, creating your message becomes much easier. You’ll know what to say, how to say it, when to say it and what style and format, saving time briefing designers and your team. Yes you are different, so why are you doing what everyone else is doing? When you are clear about your vision, branding, audience and strategies you can be selective and focus your time and money resources to get aligned results - and have more flexibility than you had before. 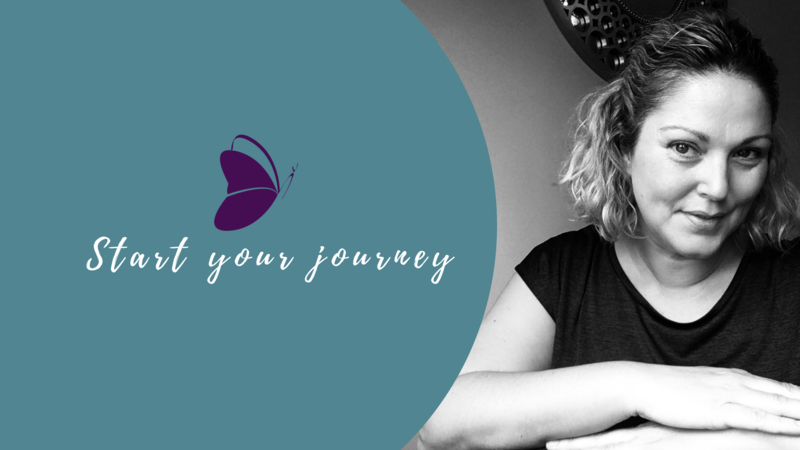 Emma's marketing journey began the traditional way with a 2:1 BA (Hons) in Business with Marketing followed by completing the Chartered Institute of Marketing Diploma. From central London PR agency working on consumer brands and b2b markets, Emma then joined emap (now bauer media) focusing on communications and events brand and lead generation marketing. Progressing into Event/ Operations Management. Over in Cyprus Emma developed a successful lead generating telemarketing department within hotels and resorts and expanded her strategic marketing skills to develop a corporate brand strategy for a Resort Property Developer and new resort branding. Emma's interest and professional development in holistic wellbeing and personal development has enhanced her marketing skills as a NLP Practitioner and Coach. 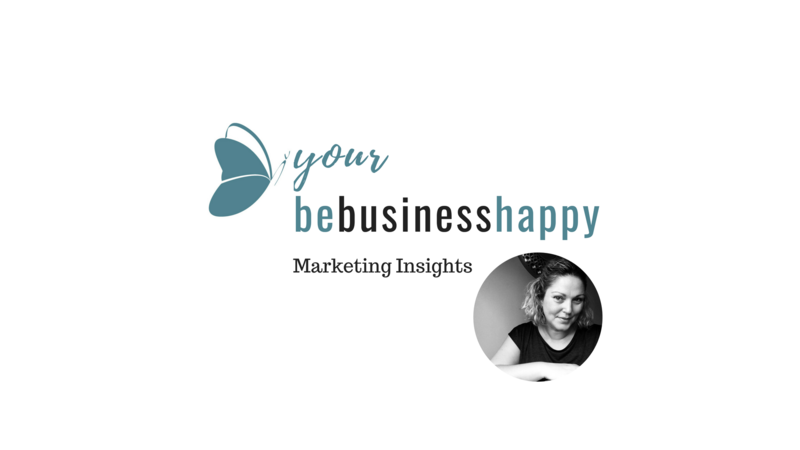 Since 2009 Emma has specialised in mentoring business owners and managers to empower their marketing. Insight Sessions are half days or a full day, based at Eventus Business Centre, Market Deeping, Peterborough. Time to cover or review your vision, purpose, planning, marketing strategy and online and offline communications. A deeper focus on branding and communication. Taking a marketing view and working with your personal brand and message. A session to develop your practical approach to branding and delivering your message with confidence to get results. Covering the key platforms and how to use them for your business: your audience. Consider different strategies fromm brand awareness to lead generation. Linking accounts, introductions to apps to create images and schedule posts. Profile, Message, Planning and Action. Session covering where to start and where the content comes from. Focus on your audience and create your own manageable content plan for your business that will support your business. With marketing mentoring you have my combined marketing and coaching to support your business from strategy through to implementation. This process allows you to learn more about your marketing approaches, tech and applications, and aims to help you feel more empowered in marketing your business. This is ideal for start up concept business ideas, new launches, or reviews for established businesses. You've most likely either tried everything else or nothing at all and that's why you're here. Working with Emma involves a minimum requirement of three months for project and review work. Initially we'll start a conversation about what you want and then prioritise in line with your business needs. You can alternatively choose to attend one of my workshops or take up 1-1 ad hoc marketing mentoring or insight sessions. My passion is about getting your marketing organised and focused to deliver for your business. To get a clearer vision of the next 12 months and have actionable activity you can start to enjoy putting out there and connecting with your customers and communities, get in touch.